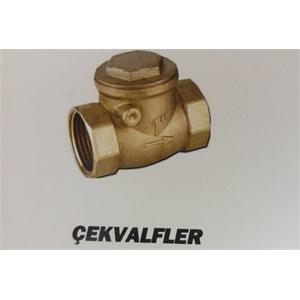 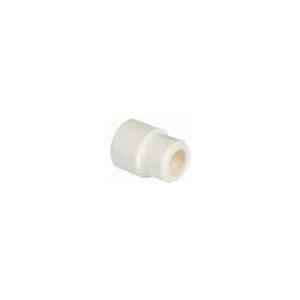 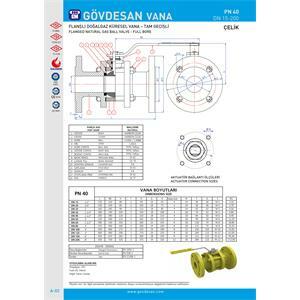 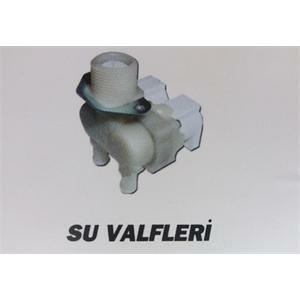 We have different kinds of valves. 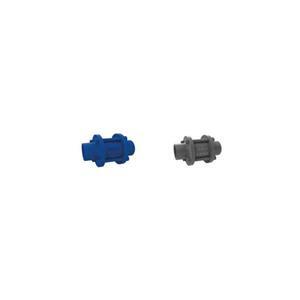 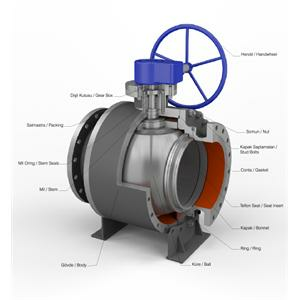 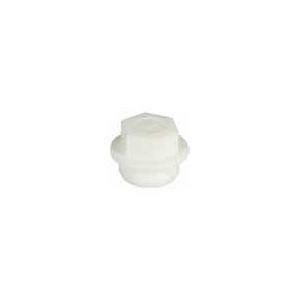 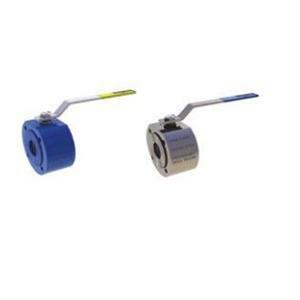 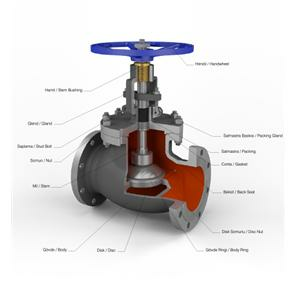 They are valves that allow flow in one direction and in the other direction close the flow section and do not lead. 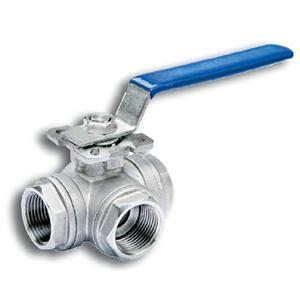 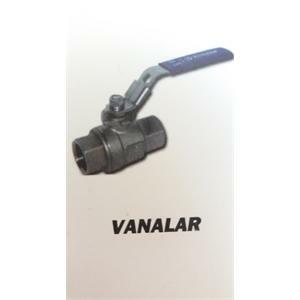 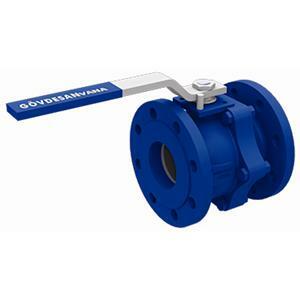 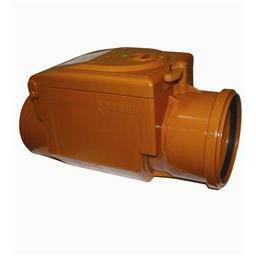 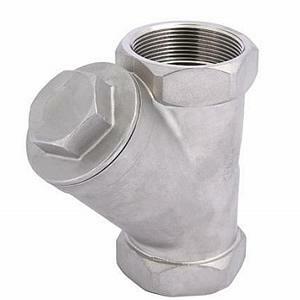 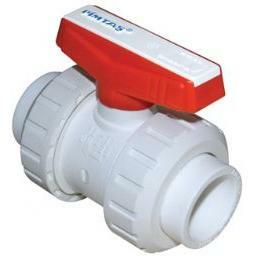 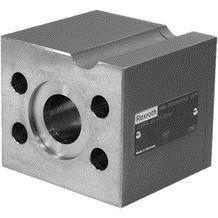 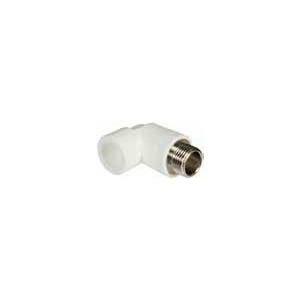 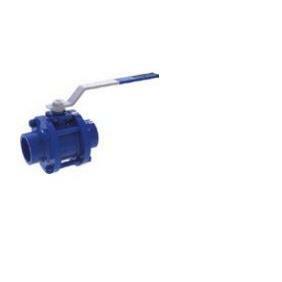 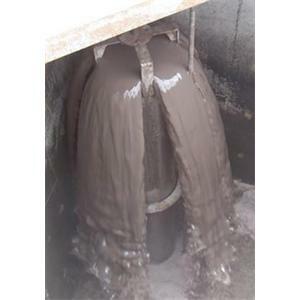 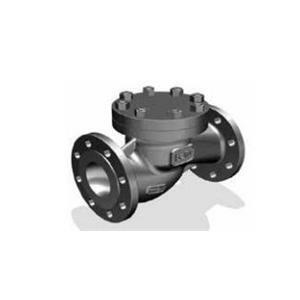 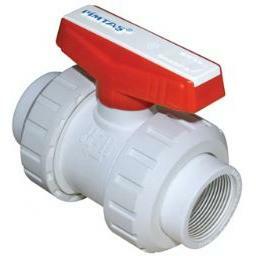 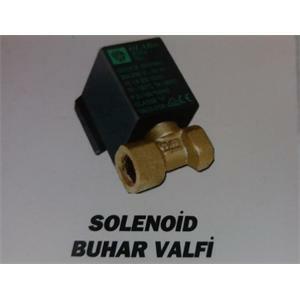 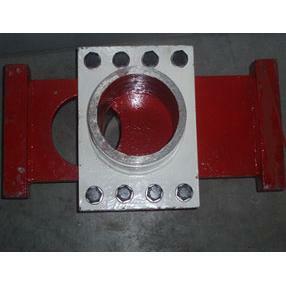 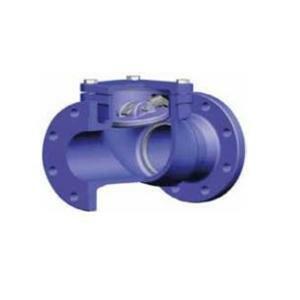 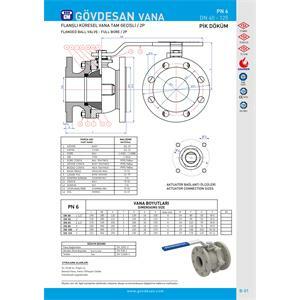 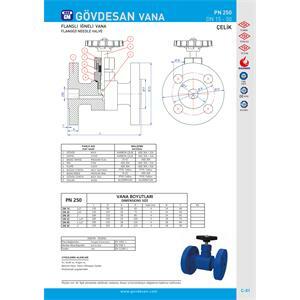 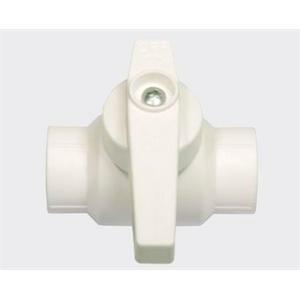 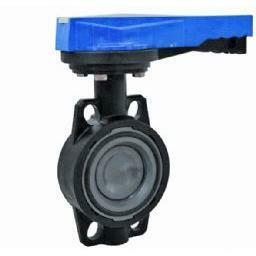 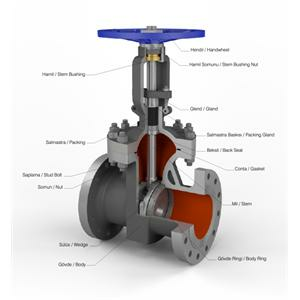 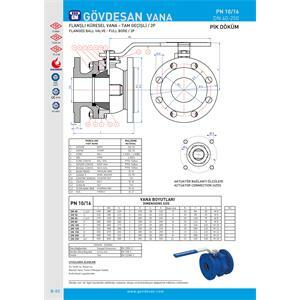 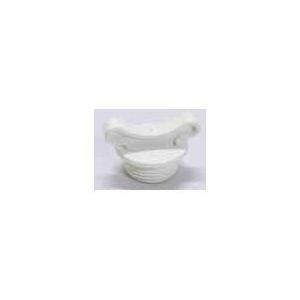 This type of valve is used in places where pressure drop is not desired during flow. 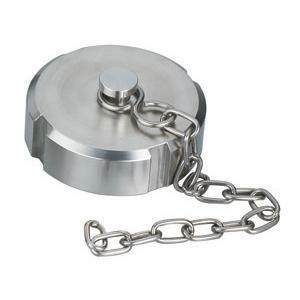 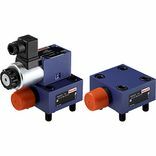 Products that provide two-way locking or one way crossing in the system. 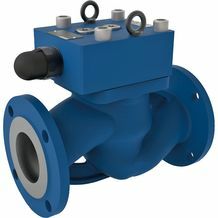 Flow Control Valves - Telescopic Valve, Neoprene scraper and sliding bearing design for many years without requiring service. 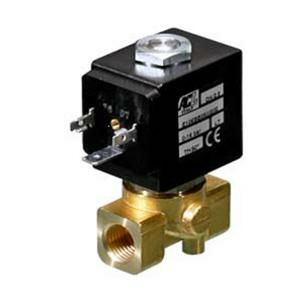 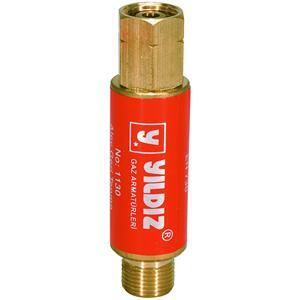 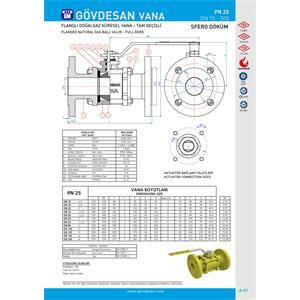 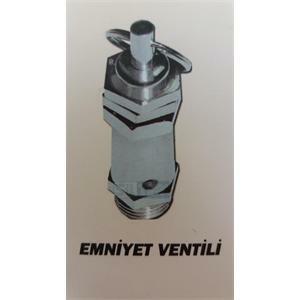 Flame Safety Valve is located in the spring, continuous pressure in the opposite direction prevents the flow of gas. 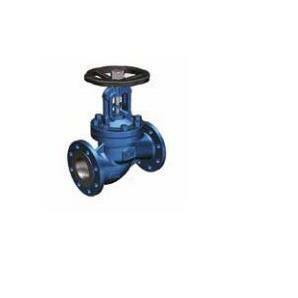 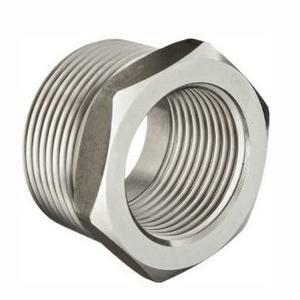 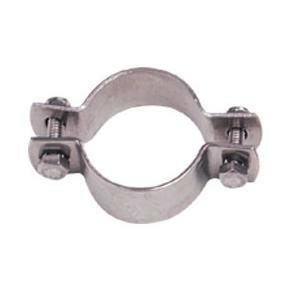 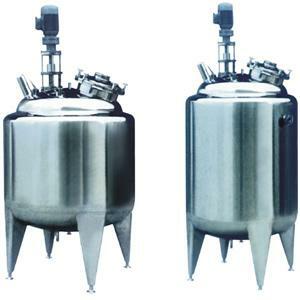 They are used in hydraulic systems where high flow and pressure control is required and they are produced according to DIN ISO norms.